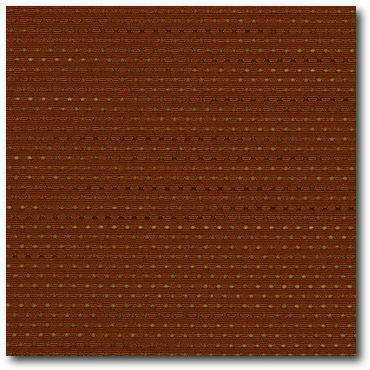 Modern Upholstery Fabric :: Maharam "Focus Sierra" Mid Century Modern Fabric - 17 3/8 Yards - Free Shipping! Maharam "Focus Sierra" Mid Century Modern Fabric - 17 3/8 Yards - Free Shipping! This listing is for 17 3/8 yards of a very cool fabric called "Focus" in the "Sierra" colorway from Maharam. Using 67% recycled polyester fabric for low environmental impact, colors are somewhat lighter than shown in the picture (feel free to ask for a swatch). If you are looking for a stylish, modern, yet long lasting material, give this fabric a try. You could pay $33.00 a yard at www.maharam.com, a $569.25 retail value! As always, we offer a premium fabric to our buyers for much less!